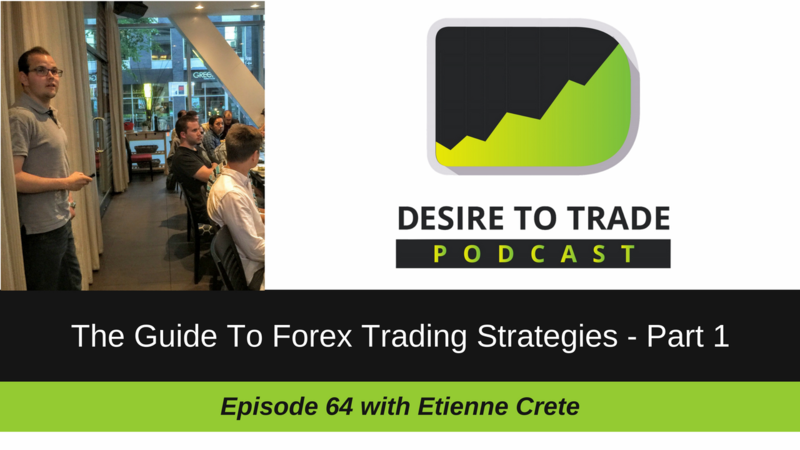 In episode 63 of the Desire To Trade Podcast, I interview Raman Gill, a Forex trader, investor, and coach that first got introduced to the currency markets in 2009. She then found her passion and felt in love with trading. 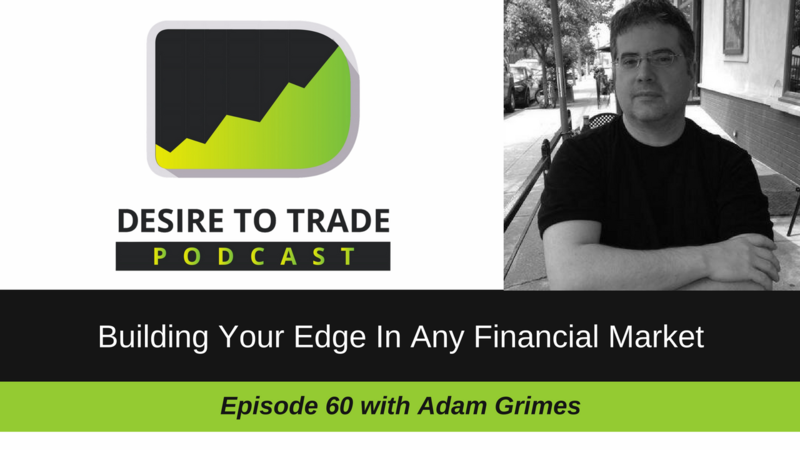 In episode 62 of the Desire To Trade Podcast, I interview Brian McAboy, an experienced trader, trading coach, and business consultant with a passion for helping traders understanding the business aspect of trading. I was pleased to go through Brian's book titled "
In episode 61 of the Desire To Trade Podcast, I interview Carley Garner, a commodity and option trader. She is the woman behind DeCarley Trading, an award-winning commodity broker.